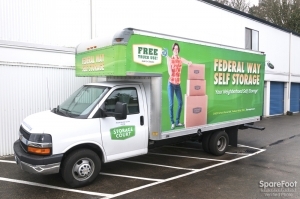 Storage Court's Federal Way Self Storage location is dedicated to assisting you with all of your storage needs. 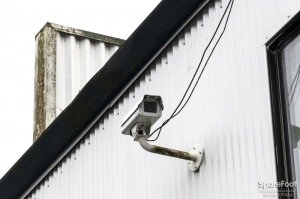 We understand that your possessions are highly valued, which is why we are pleased to offer our commercial and residential customers state-of-the-art storage security at some of the lowest storage rates. Proof of property insurance is required at the time the rental agreement is signed. 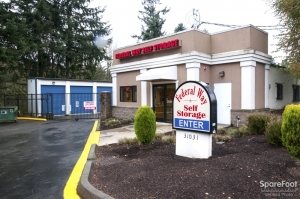 Federal Way Self Storage offers for your convenience property insurance which can be purchased at the facility. The staff was very nice and helpful. 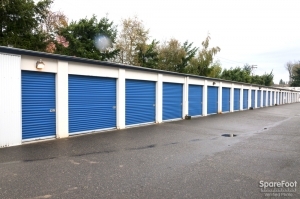 Would rent another storage unit from them in the future! Easy moving thanks to friendly staff! The free moving truck was just what I need to pack everything in for a quick easy moving! My experience was great. Trudy and Cathy were awesome and I was able to get what I needed. We're friendly and gave me a personal tour! Clean and nice facility! Friendly and helpful. Easy to get in and out of. 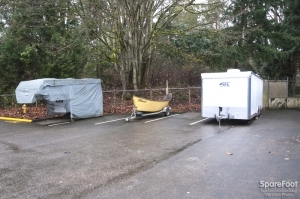 Federal Way Self Storage staff are polite and helpful. The units are clean although the upper floor units are very stuffy with little fresh air. All in all it is a pleasure doing business with them. Overall I appreciate the customer service and everything about it... I have already recommended you to a couple friends. The employee was very nice. 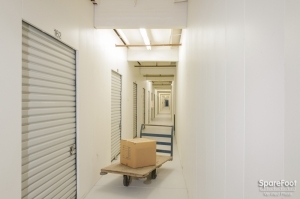 It's easier to move boxes into than at Public Storage. My experience so far has been very pleasant. Friendly and fast and efficient service! Very helpful customer support, willing to support customer requests. 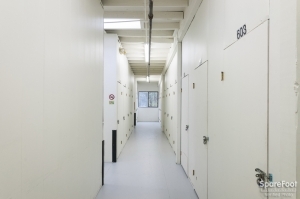 This is my first time with renting a storage space. The front desk person was very helpful and answered my MANY questions. 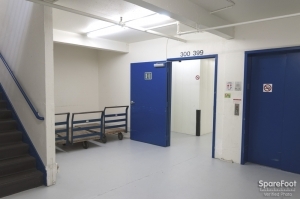 I was shown options of which spaces were available in the office and even when we went to personally inspect it before I brought my things in, she showed me a bigger space if needed which was only a few doors down (I told her I was a packrat and had no more room in my apartment). 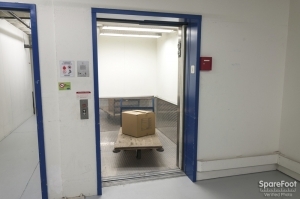 Lucky for me I was able to get everything in the original space and even though there was some confusion with the storage space rented, it was a very easy process. Very friendly staff, gave me a discount for the first three months, if any friends need a storage center I would gladly recommend them. 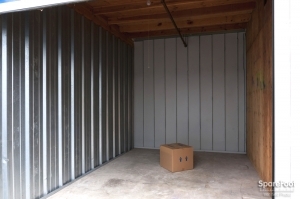 Better than any other storage facility I have used.